Cristián Moreno Pakarati is a Rapanui historian and founder of Ahirenga Research. 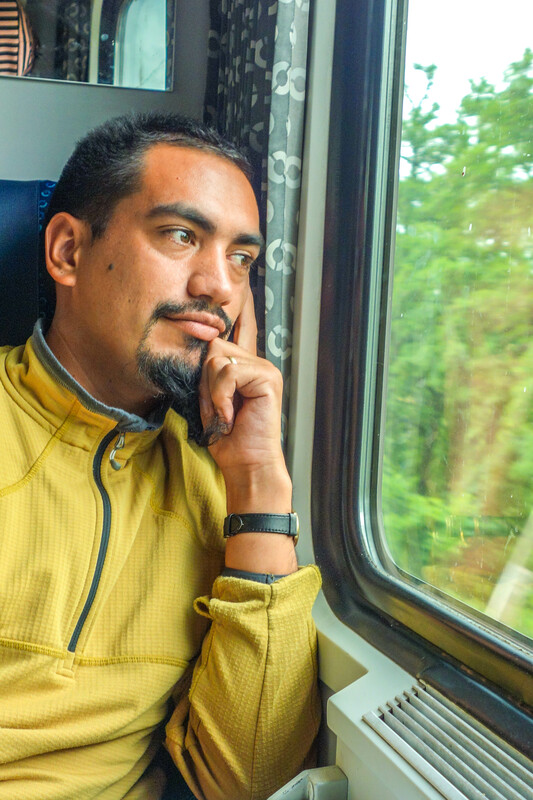 After the six years he spent studying at the Pontificia Universidad Católica de Chile in Santiago, he graduated as the only professional historian dedicated exclusively to Rapa Nui and its cultural and political contexts. Since establishing himself back in Rapa Nui, Moreno Pakarati has authored and co-authored 18 publications related to the post-contact history of Easter Island, including collaborations with the legendary Rapa Nui Journal, the Museo Antropológico Padre Sebastián Englert and the Rapanui Press publisher. He has been working in the last nine years with several anthropologists, archaeologists, sociologists and local experts in multidisciplinary efforts to disclose some of the darker episodes of the island’s history. On parallel with his research and writings, Moreno Pakarati has been working in tourism as a field trip expert, guide, lecturer and in the design and implementation of outdoor excursions with several different operators, lodges and DMCs. The knowledge amassed over the years led him to develop this new project with even more ambitious aims. As a great-great-grandson of the legendary Polynesian sage Juan Tepano Rano, and great-grandson of middle 20th century consultants Santiago Pakarati and Amelia Tepano, he aims to continue their legacy as an intermediary between the rapanui culture and the rest of the world. 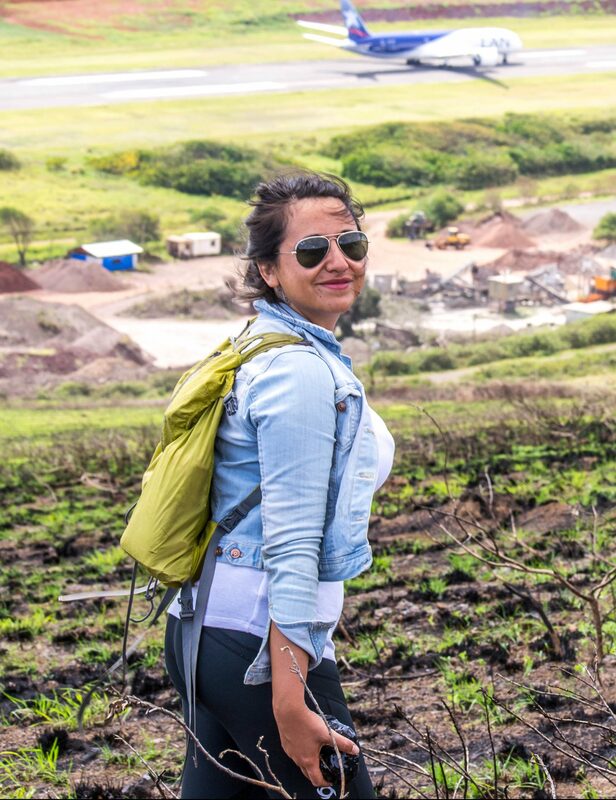 Natalia Pakomio Sobarzo is a Rapanui guide, local expert and businesswoman. Born and raised on Rapa Nui, she descends from several important lineages of the island’s history. She is a privileged witness of the rapid changes the island has suffered in the last couple of decades. Over her more than ten years of experience, Natalia has amassed a vast amount of knowledge about different aspects of travelling and business operation. Between 2009 to 2016 she worked as a bilingual guide for multiple hotels and tour operators in a whole range of services: Private tours, regular tours, cruise ships, fixed groups, special interests, trekking and more. In 2015 she was a chair for the Tourism Board at the 9th International Conference About Easter Island and the Pacific held in Berlin, Germany. After this, she became part of Pacific Islands Institute’s roster of group leaders, becoming first choice GL for their Road Scholar Easter Island programs. In 2017 she was hired to rebuild Hotel Explora’s Guide School, later becoming the Head of the Guides at the same company. She’s certified in first aid and rescue courses WFR and WAFA. Esteban Manureva Fuenzalida Zamora. 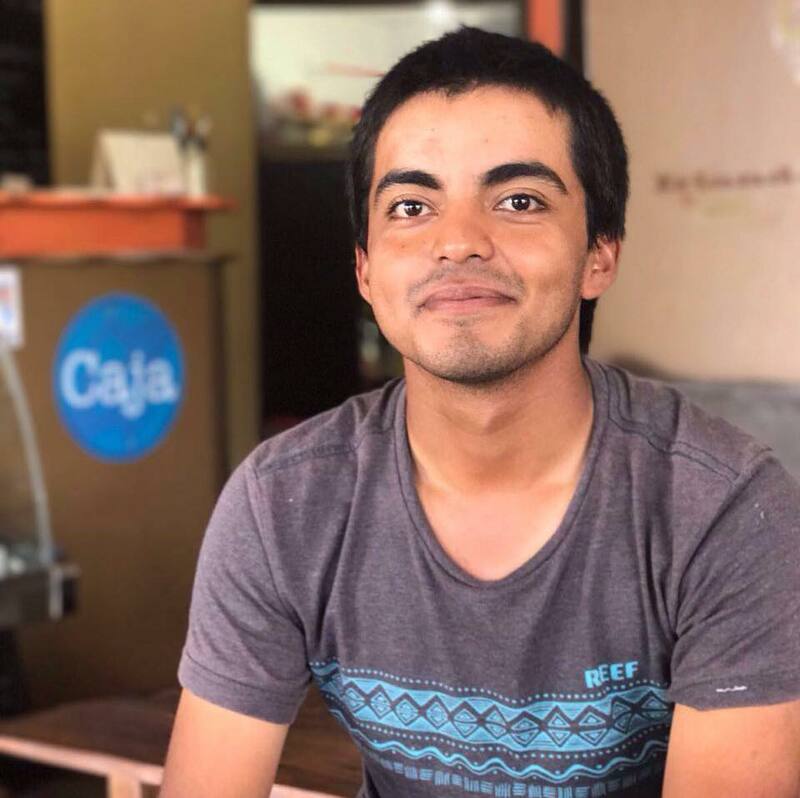 The youngest of the team, was born in 1992 at Easter Island, of Rapa Nui mother and Chilean Father, studied linguistics at the Catholic University. Introduced in 2013 to the Tourism world, has dedicated to learn and share the Rapa Nui history through the art of guiding. Formed at Explora, swiftly started a successful career developing new skills and deepening knowledge as well as finding a new fascination. Amalgamating this vision with a strong passion for languages and in-field experience gathered by working with several companies available in the Island, has decided to be part of this project in order to create a high-end and innovative service, blending the academic world with the enthusiasm of finding and exploring the Island in a close-up narrative. Certified by NOLS in WAFA courses. Proficient in different languages such as English and French.